Building Futures Thailand does just that, it builds schools and libraries for kids who have never had the luxury of such essentials that most of us take for granted. 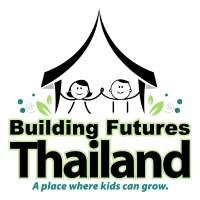 Building Futures Thailand started in the aftermath of the tsunami that ravished many parts of Thailand and other countries in that region. Founder Kris Edwards asked herself how she could help. Visiting Phuket for the first time in 2007 as The Happy Homes’ first volunteer (an orphanage built in the aftermath of the tsunami to house children who lost their families), Kris decided that she could do more. Along with Linda Teel and Kathy Sebuck, in 2011 Kris founded the nonprofit Building Futures Thailand, Inc. which focused on building libraries, playgrounds and providing financial support for orphanages and severely underfunded schools in the Phuket area. By 2014 our work in Phuket was complete but rather than stop there, we looked further within Thailand and found Warm Heart, located in northern Thailand. By November 2014 we had constructed Barb’s Place (a large community education center and public access computer lab serving all of Phrao) which was named in memory of Kris’ mom, a dedicated educator. Barb’s Place offers the people of Phrao a public access computer lab, internet, first rate computer literacy and English courses, critical resources and educational opportunities. 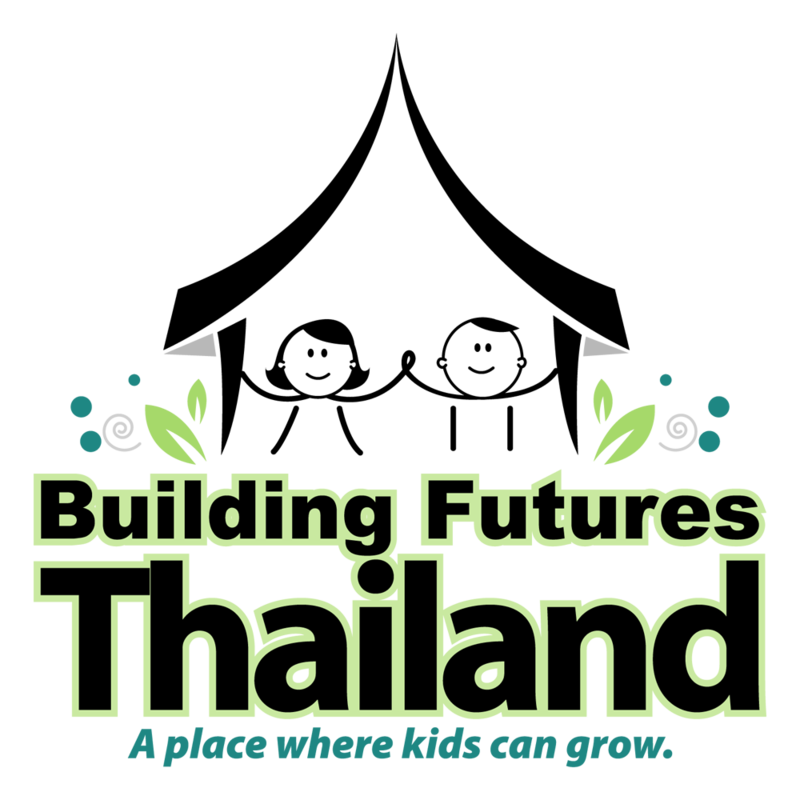 Every year Building Futures Thailand sends a group of volunteers (at the volunteers expense) to work with the local staff at facilities around Thailand to either build or renovate the community learning centers used by the children and other members of these impoverished communities. Since 2014, Building Futures Thailand has aligned with Warm Heart to offer both educational and local support. It is this support that helps build and fund technology development projects such as Barb's Place. 100% of your donation goes directly to the cause, that's our promise to you.